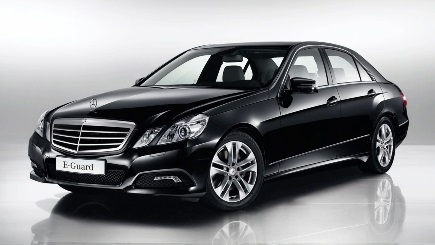 Mercedes E Class Car as Saloon option. 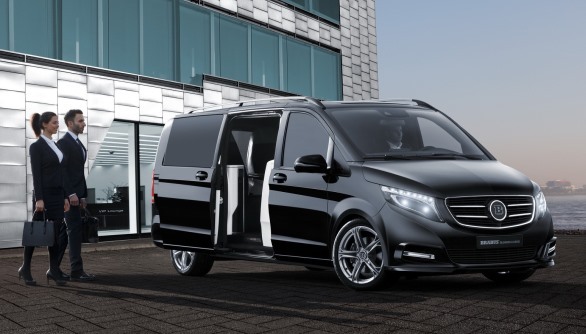 Mercedes V Class, Vito as Estate, MPV and 8 Seater option. Free Wireless Internet Access on request. All our Vehicles are air conditioned, GPS Navigation equipped, clean inside and outside. Our Drivers are highly experienced, well trained, licenced and knowledgeable. We offer Executive Transfers from/to London Heathrow Airport, Gatwick Airport, London City Airport, Stansted Airport and Luton Airport also we cover Dover Cruise Port, Southampton Cruise Port and Portsmouth Cruise Terminal. Whether you are a business or personal user we guarantee a professional service every time.